With websites and applications providing us the chance to listen to music anywhere and anytime, we no longer hold the desperation to save favorite songs and albums on CDs or DVDs. 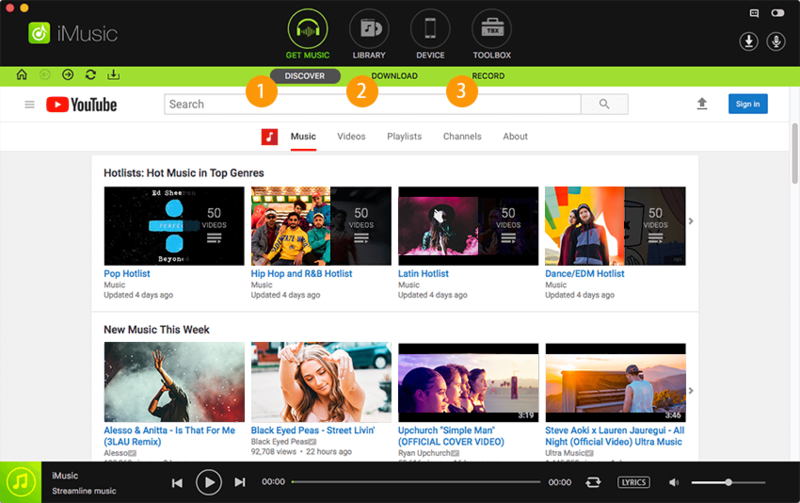 One of the best music-streaming sites out there on the Internet is Spotify. Today, it has over 100 million monthly users out of which 50 million are subscribers to the premium version. Installing Spotify on any Android device is simple. A user can search for the application on the Play Store and download the same. They can continue with the free subscription or choose paid membership to save tracks. 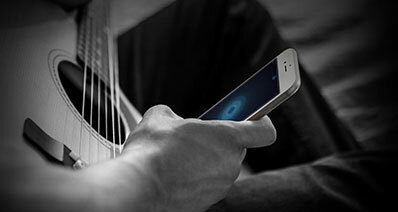 Now, remember that not all devices have plenty of space to store music. You can then select the option to move the Spotify music to your SD card, which will also help you in saving space in the device. If you are running out of space on your Android device, you have the chance to install Spotify on your SD card directly by using the Android settings. Before trying any third-party applications, it is preferable to go ahead with the stock configuration. Step 1: Tap "Open" the "Settings" feature on your Android device. You can do this by using the app drawer. Step 2: From the Settings window navigate to the Application Manager feature. Step 3: It will open the available apps on the device. Now, choose Spotify from the list. Android will open the details of the application. In the same screen, you will notice the option “Move to SD card.” If you cannot see the option, then you cannot move the application. If you do not see the option for all other applications as well, then your Android device does not support the feature. 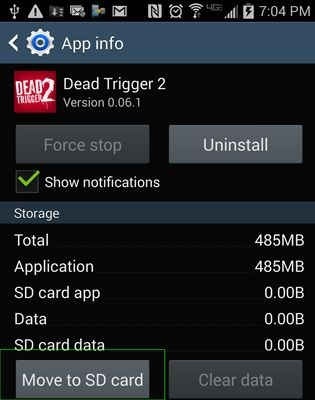 If you do not possess the option to move the app to SD card, you can search for a third-party application that will allow you to do the operation. However, ensure that it does not corrupt the app or the system. 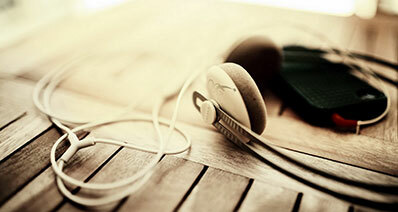 Spotify provides the opportunity to save songs for a premium member under the offline mode. They store within the application and use the storage space of the device. If you are exhausting from space on the device, you can move them to an SD card. The resulting guide will support you in understanding the procedure to save Spotify music to SD card on an Android device. Note: Before proceeding, make sure that the SD card has a minimum storage space of 1GB. Spotify will only show the option when the necessary space is available. Step 1: Open the Spotify application on your Android phone. Swipe the screen to the right to view additional options provided by Spotify. From the list, choose “Your Library” feature. Step 2: Now, pick the “Settings” option from the window. Step 3: Under the settings window, opt for the storage feature. 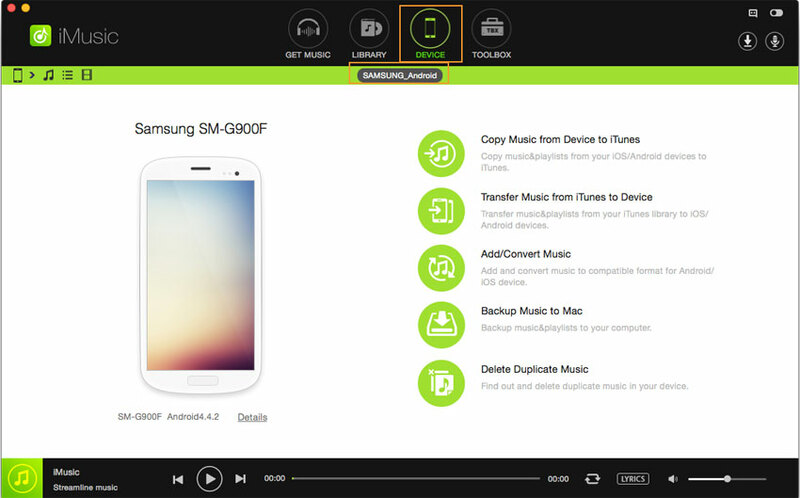 Step 4: Selecting the option will open the choices to store the songs. 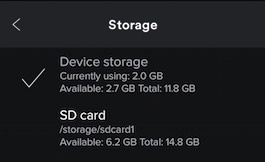 You can decide between Device storage and SD card. Choose SD card and tap OK. Step 5: Spotify will then begin moving the songs contained within the application to the SD card. The time to complete the action is dependent on the size of the library. After completion, Spotify will restart automatically. 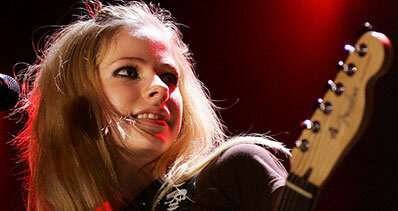 Spotify provides the chance to save music only for premium members. Nevertheless, did you know that you could now save all your favorites even without opting for a subscription? Yes, that is true. 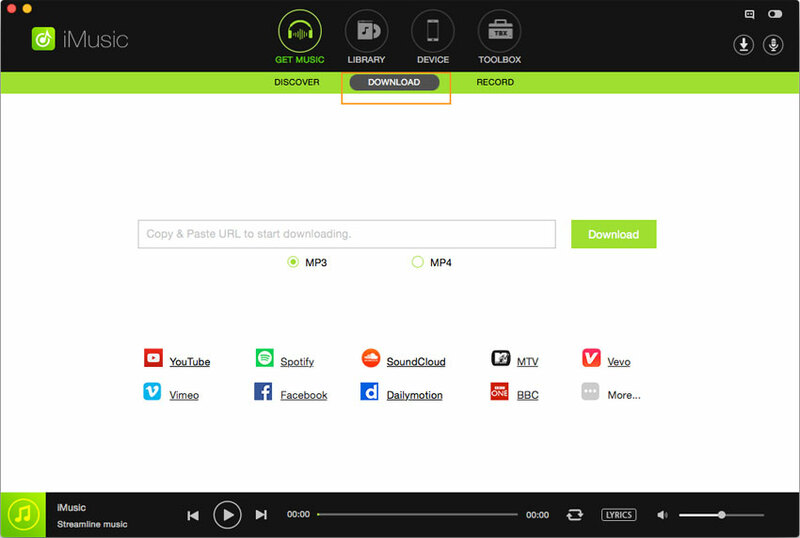 With the support from iMusic, you can download and save all the songs from Spotify to your SD card in a few simple clicks. Step 1: Install the free edition of iMusic by downloading it from the official website. 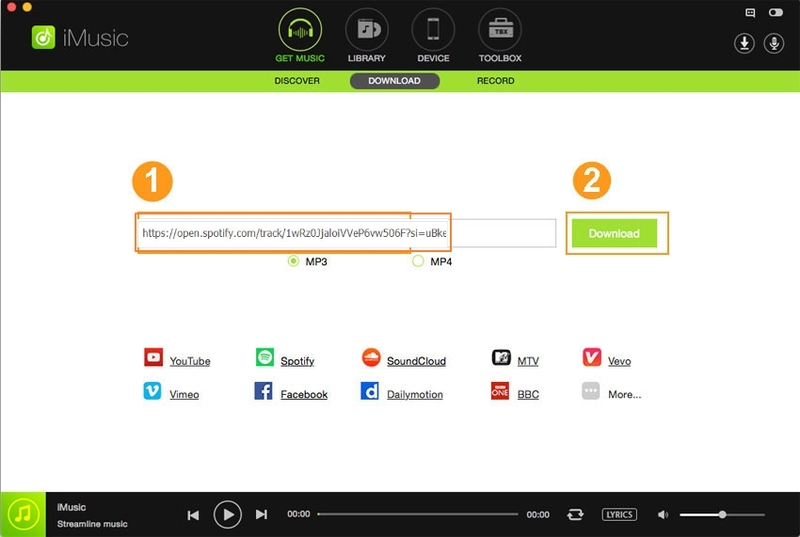 Start the program, and tap “Get Music” and choose “Download” feature. Step 3: Connect your phone to computer, and press “Device” from the menu bar. Note: Enable USB debugging mode to enable the software to detect the device. Step 4: Click the music icon from the menu bar. To add songs, press the “plus sign” on the right side. 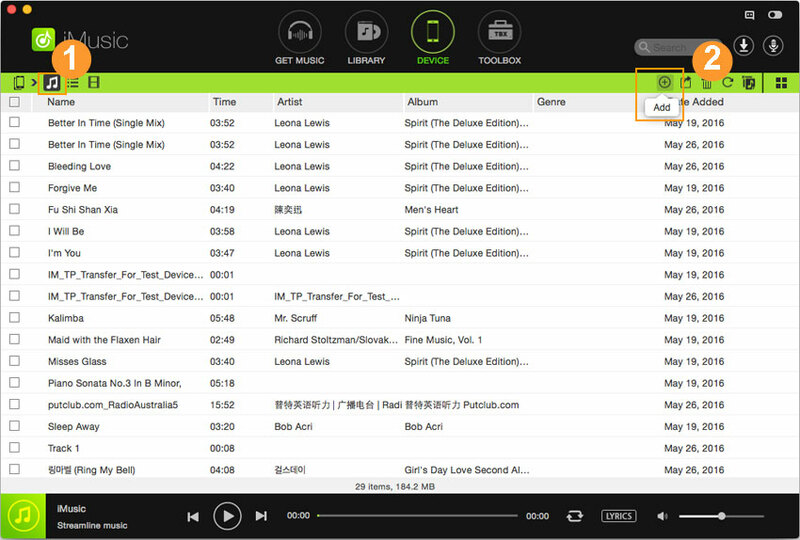 From the next window, select songs or folder and press Open to add them to the SD card.